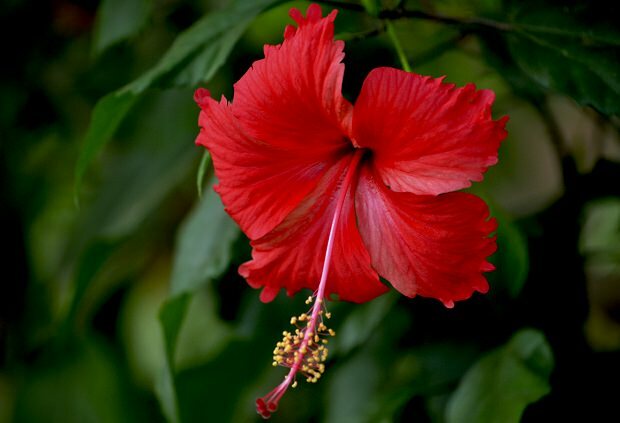 Hibiscus is one of the most beautiful flowers on our earth. But did you know using it can make your hair silky, strong, and shiny? Learn how! 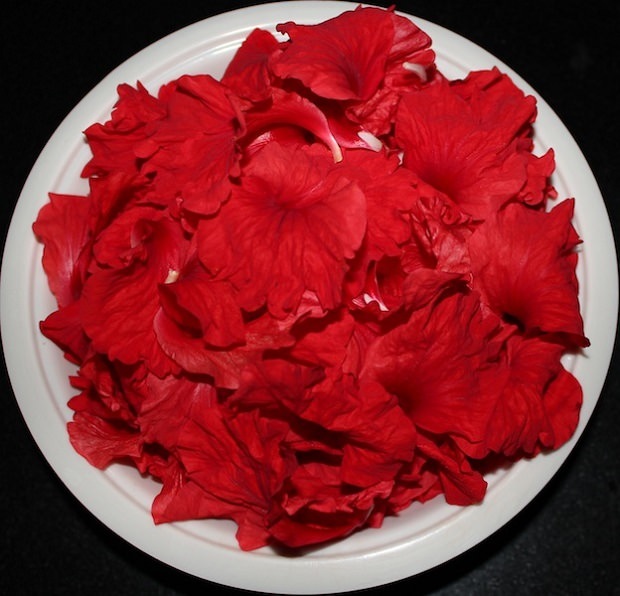 In Ayurveda, it is supposed that the red tropical hibiscus has the most beneficial medicinal properties. However, you can use hibiscus plants of other colors too. Hibiscus is a rich natural source of Vitamin C, potassium, minerals, and various antioxidants! Also, in this recipe you’re going to use fenugreek seeds. Fenugreek seeds will make your hair soft, reduce hair fall, and combat dandruff. Soak the fenugreek seeds overnight in lukewarm water. Don’t throw the fenugreek water you can use it later. Take off the petals from the hibiscus flowers. You can also take a few hibiscus leaves. Now mix the petals, fenugreek seeds and water and blend or ground all these ingredients to make a fine paste. Don’t add too much water so that you can get a fine paste. Apply this conditioner on your scalp gently. Leave it for 15-20 minutes and then rinse off with water and see the amazing result! Note: It’s important that you don’t use a chemical shampoo, soap or conditioner immediately after its application. For better results don’t shampoo for 24 hours. Great but where do you get the fresh flowers and leaves.